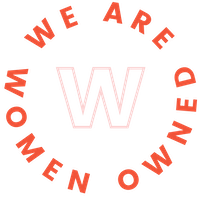 We Are Women Owned is a community, events & service based platform dedicated to connecting, uplifting, supporting & empowering fempreneurs in the retail space & beyond! RSVP to shop, support & celebrate 15+ women makers, doers & curators! 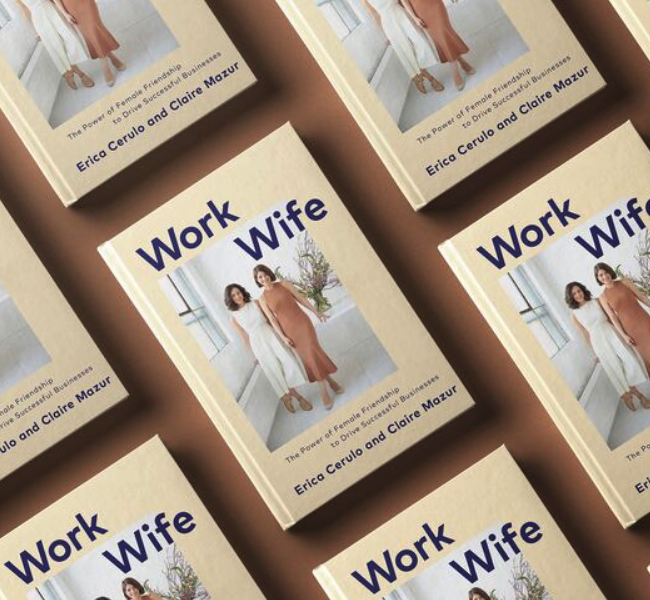 Get inspired by the women who discovered that working with your best friend can be the secret to professional success—and maybe even the future of business—from the co-founders of the website Of a Kind who just launched their new book Work Wife, which we haven’t been able to put down! Ready to find your Work Wife? Head on over to our latest Women at Work feature as Erica Cerulo & Claire Mazur talk making & breaking the rules, being authentic and the power of female friendship to drive a successful business! Check out our interview with Of A Kind's co-founders here! Apply to join We Are Women Owned's Live NYC Mastermind! Are you feeling stuck, alone or isolated running a business on your own? Desiring accountability & fresh minds to help you brainstorm your next move in upleveling? Craving to be a part of a community of like-minded female entrepreneurs? Do you love to give as much as you love to receive? If you answered yes to any (& all) of the above, then we invite YOU to apply to join us for a day of transformation, collaborative group mentorship and a whole lotta woman power! 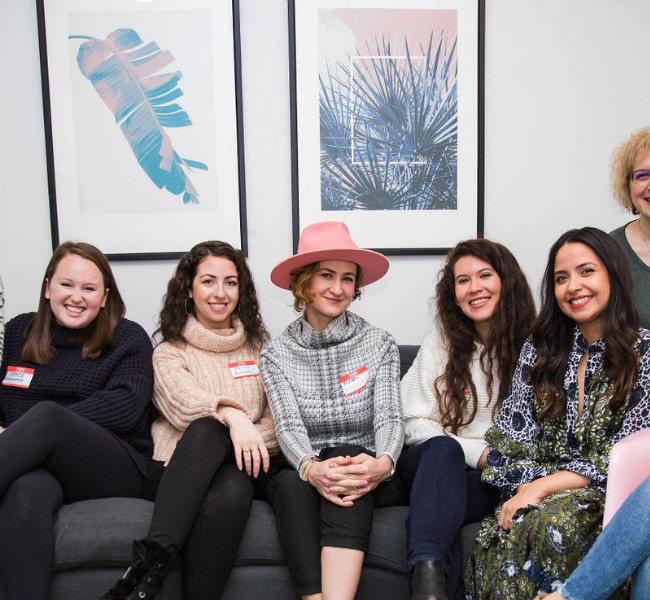 View our 2019 Live NYC Mastermind schedule & apply to join us here! For many small retail businesses, pop-up shops are an effective strategy to grow their brand! The preparation that happens before the pop-up is crucial to ensure that you don’t waste time and money. 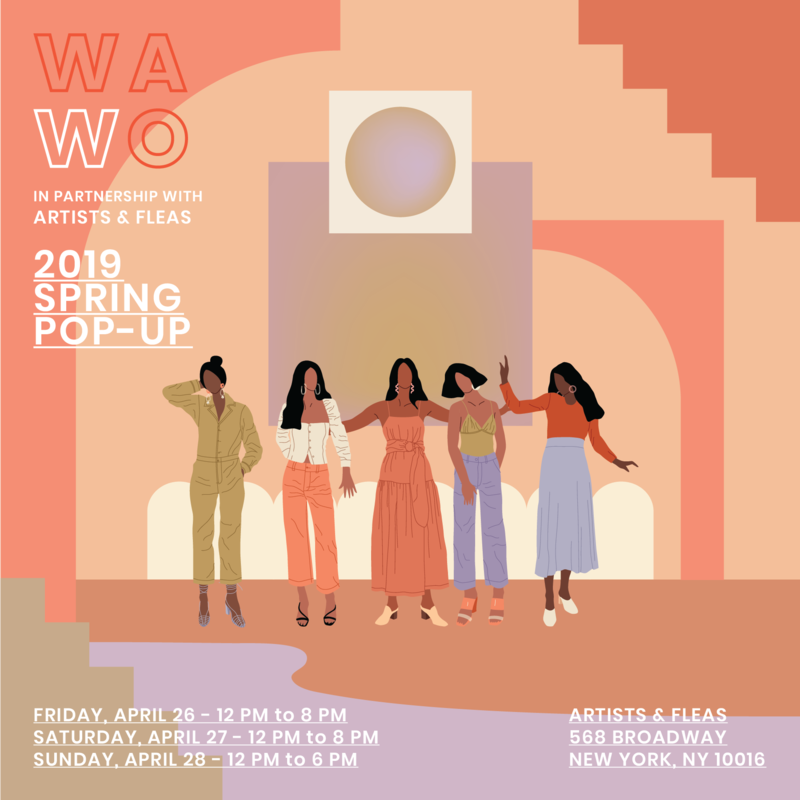 Unfortunately, you can’t arrive at the venue, set up shop, and expect to see the sales pour in without any effort from your side before, during, and after the show. Today on the WAWO blog we’re sharing 8 of our swear-by tips to help YOU get the most out of your next event! Click here to get pop-up ready! A collaboration and support container for female entrepeneurs.